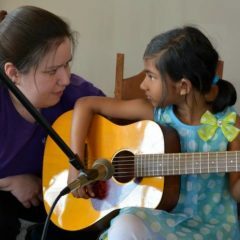 Michelle Tuesday Music School offers a private music lessons, music classes, workshops and music festivals for all ages! We teach piano, voice, guitar, bass, ukulele, strings, reeds, brass, flutes, percussion and songwriting. Don’t see your instrument on the list? Ask! Our eclectic mix of instructors may have the skill set you need. Our preschool classes allow children ages 3-5 to experience a variety of different instruments and drama. 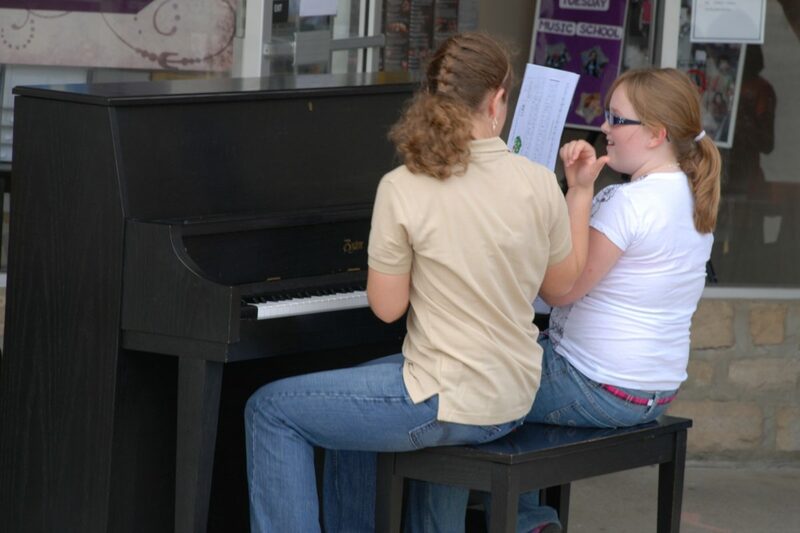 We also offer music summer day camps for students ages 6-18. 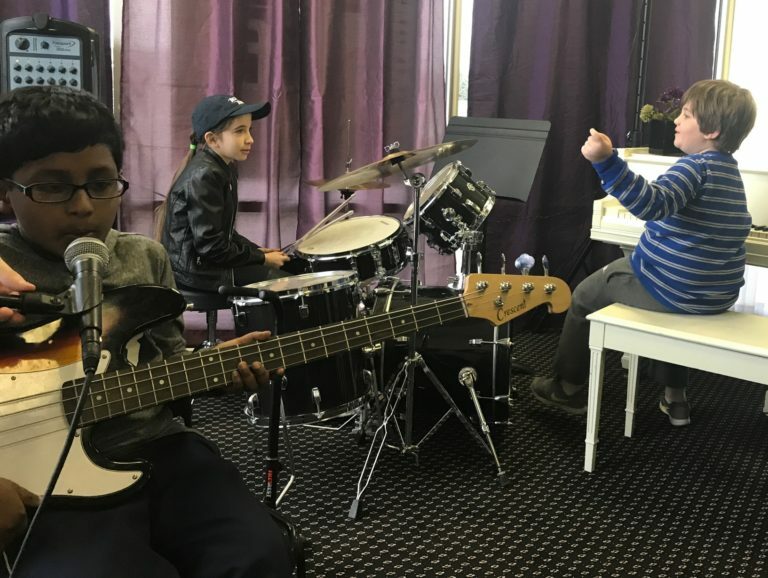 “My two teenage boys are taking lessons at Michelle Tuesday Music School. They both are improving by leaps and bounds and Michelle herself is always there and knows ALL the students personally. The school provides several opportunities for the students to perform and the encouragement to excel is unmatched.” – Karen C.